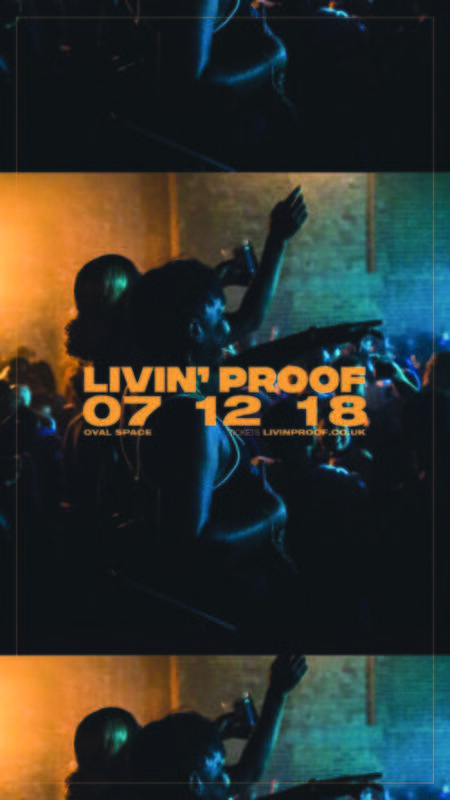 Livin' Proof return for their monthly party at Oval Space. Get tickets while you can as this will sell out! Please note that tickets guarantee entrance until 2am only and we reserve the right to refuse entry.